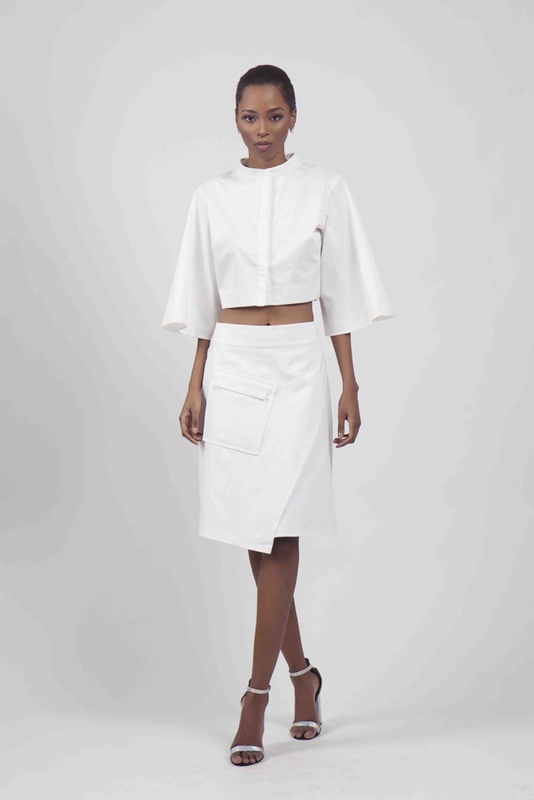 Nature’s Cocktail is the new autumn/winter collection by Zimbabwean-UK ready to wear fashion label RAAAH. 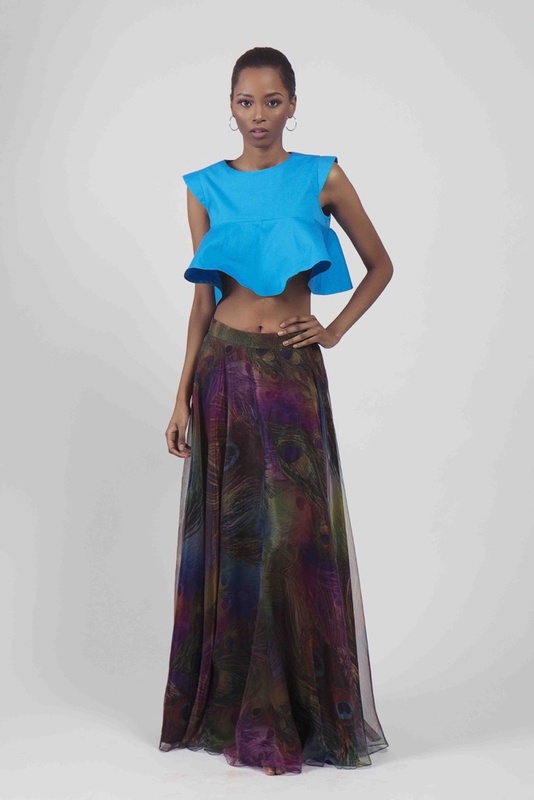 Releasing its third collection, fashion designer Rahima Mohamed is back introducing a new and bigger line this season. Featuring 28 cutting edge ready to wear pieces from – form-fitting slimline dresses to high slit skirts, exaggerated tops and bold two-piece coordinates, the Nature’s Cocktail collection explores a range of shades through dark autumn hues to high energy vibrant tones giving your winter wardrobe a burst of colour. 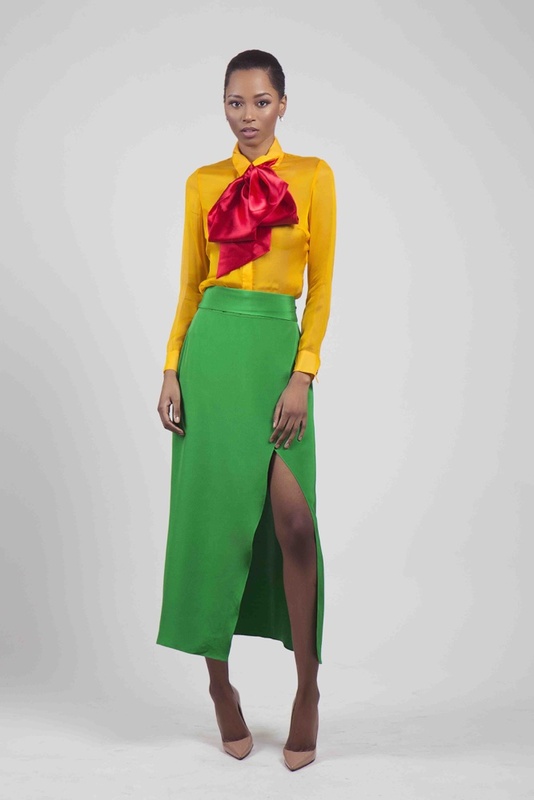 The RAAAH line worn by celebrities Angela Simmons, Leslie Grace, Sana Kibz and Tiwa Savage, is a collective of vintage-inspired timeless pieces pooled with new-age chic. For more information and images including loans/styling requests please contact Francesca Adjei at the Kach Me If You Can Showroom on [email protected]. See the full collection in the gallery below. Heads Up – MAJU just Released the Chicest Women’s Month Campaign Yet!